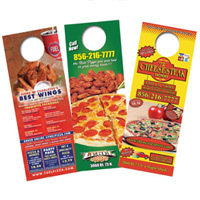 The most affordable method of direct marketing! 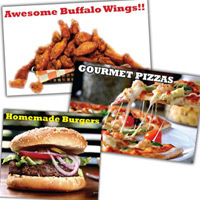 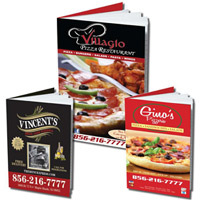 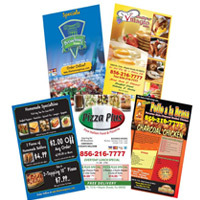 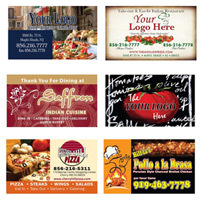 Make a great first impression with new Business Cards! 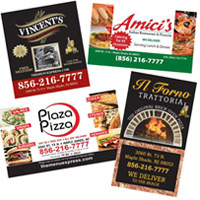 Popular advertising for local startups & organizations! 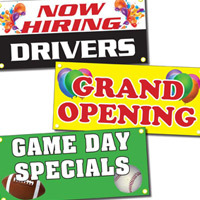 Pop your sign up anywhere! 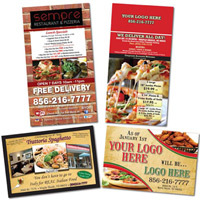 A great way to get your word out! 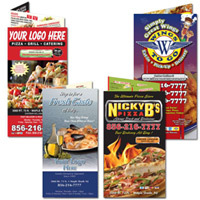 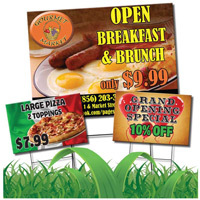 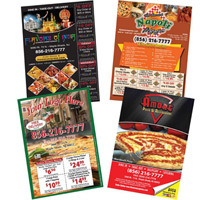 Make a great impression with full Color Banners! 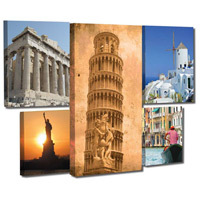 Mounted canvas for elegant displays!